As the industry embraces the “Internet of Things”, it will become clear which businesses are willing and ready to enter the era of “smart” lighting. Over a decade has passed since LED technology entered the lighting industry. It was a massive catalyst for change, and only those who embraced the new innovations survived. Many companies, including some of the big names at the time, left the market or became obsolete. This trend of “natural selection” isn’t just applicable to the lighting industry; many organisations outside lighting struggle to ever recover after a technological upheaval. Take Nokia and its inability to adjust in the global smartphone market as an example of how a once 'major player' lost market share due to ineffective decision-making. It all comes down to having the right people, making the right decisions, at the right time. At Lumascape, we invested significantly in research and development during the financial crisis of 2007-2008, and were fortunate to emerge at the forefront of the LED lighting market. Now we all face the “Internet of Things (IoT)”, an era in which lighting needs to integrate with other “smart” platforms. Analyst firm Gartner estimates that by 2020 there will be over 26 billion connected devices – many analysts suspect even more. The market for internet-connected lighting objects will explode, and it’s going to change our industry, cities and homes in unimaginable ways. We can expect to see the marketplace to continue to evolve as businesses decipher exactly what the changes mean to them. But it won’t take as long as it did to adopt LED. Investment in technology and strategic product roadmaps is at the core of our business at Lumascape. It’s about mapping out a strategy and developing the technology needed to expand in this new digital lighting world. The challenge has been set for lighting designers, manufacturers, suppliers, and everyone in the lighting industry to take advantage of the changing scene. 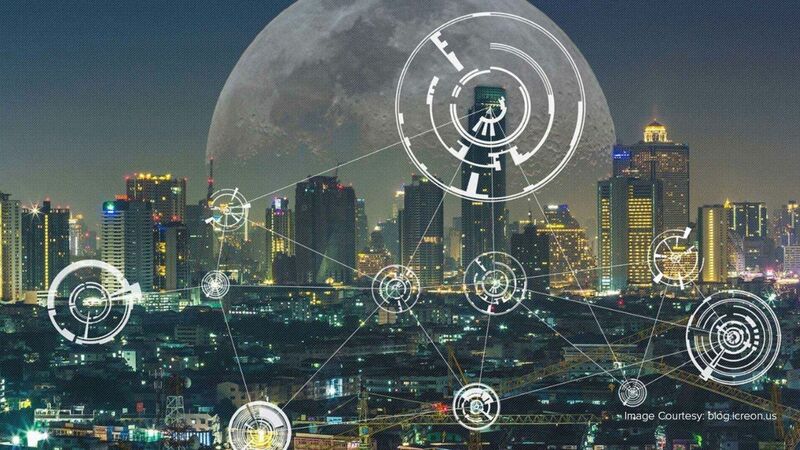 IOT and smart cities are no longer just buzzwords. Will you adapt and thrive, or will you die? Get involved in the conversation, and let me know your thoughts through the comments. How do you stay up-to-date with new product information? How is the Internet of Things affecting the lighting industry? What changes are you making within your business to adapt?